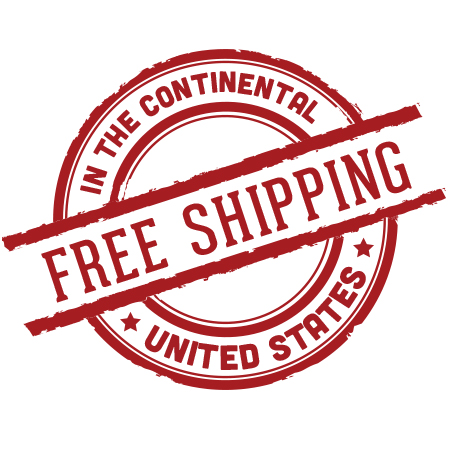 FREE SHIPPING ON ALL ORDERS FOR TLC/GOLD MEMBERS!! To become a Tobacco Lover's Club Gold Member, all you need to do is add the 1 Year of TLC/Gold Membership to your shopping cart. Then US customers need to select the "TLC/Gold Member - Free Shipping" & Canada customers need to select the "TLC/Gold Member - $7 Flat Fee" option in the shipping method drop down menu. 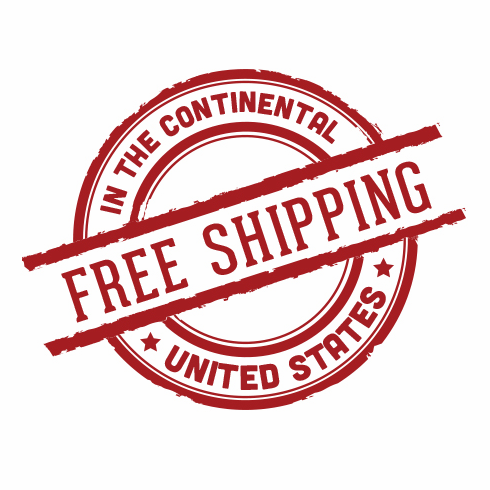 US customers receive free shipping on all future orders placed within the next 12 months. Canada customers only have to pay a flat fee of $7 per order. Choose from over 1,400 products for smokers on our website. Any order, any size, any time. 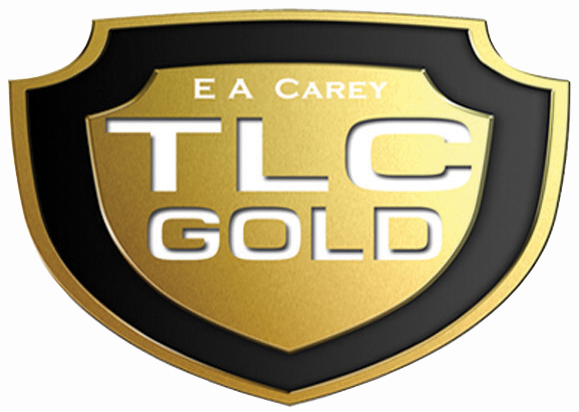 The TLC/Gold Membership is available for the low price of $34 per year, which is only $2.80/month. Compare that to your savings on the first order. Satisfaction guaranteed. Try your TLC/Gold membership for a full 60 days at our risk. If you are not 100% delighted, just cancel for a full refund, and the savings you received during the trial period is yours to keep. Each customer is only permitted to sign up for a 60 day trial membership once. Memberships become effective at the time of order by credit card, and are renewed automatically each year unless cancelled by the member. Questions? Call us at 800-992-7427 and press 2 for Customer Service. We are available Monday-Friday 8:00 am-4:00 pm EST. There are real people answering the phone in our Customer Service Center. At EA Carey, our customers are special. That's why we call it Tobacco Lover's Club Gold. You are a gold member to us. Enjoy the benefits immediately!